Where can I book a repair from? We offer our services to the entirety of South London, including Sutton, Croydon, Balham, Mitcham, Wallington, etc. However, even if you are located further than that, we can still provide you with our service. Give us a call and we’ll go into detail. Do you service all makes and models of vehicles? Thanks to our vast experience and the excellent technologies we use, we can offer repair services to cars and vans of all makes and models. It depends on the make and model. Always follow the manufacturer’s instructions in that area – they usually recommend a frequency at which you should have your car serviced. I possess a large van – do you service vans as well? Yes, of course. We have great experience servicing cars and vans of various brands alike. What do I do if a light shows up on my dashboard? Check in the manufacturer’s manual to find out what that light indicates. If you can’t find the information, feel free to bring in the vehicle to our garage and we’ll perform a diagnosis and find out what the reason for the light is. What do I do if my vehicle starts making a strange noise? If the sound is loud, turn off the ignition and call us, and we’ll arrive with recovery help right away. 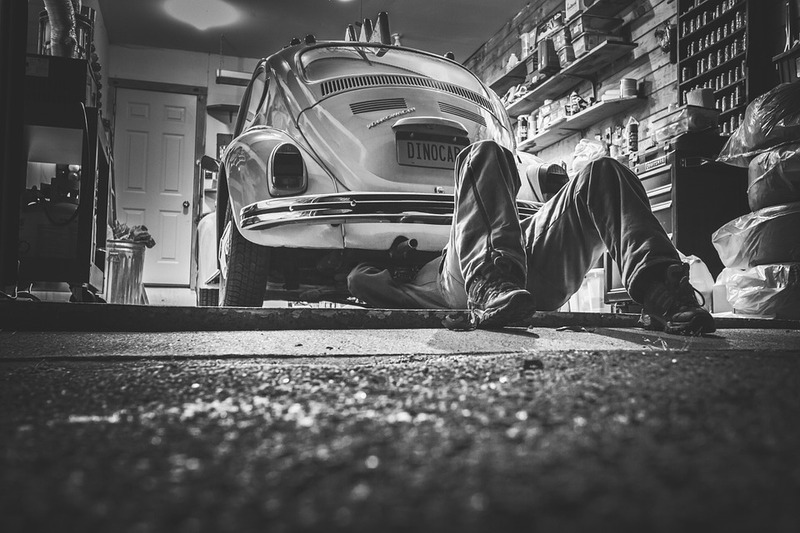 If it isn’t too loud but simply sounds as if it’s indicating that something is wrong, bring the vehicle into our garage and we’ll inspect the source. Can I expect my car’s manufacturer to pay for the repairs? Your car and specific parts within it are usually covered by a warranty. If the repair is conducted while the warranty is still valid, the manufacture should cover it. However, after it has expired, you will have to cover repair costs on your own. Why are clutch failures not covered by a warranty? This is because the clutch is very easily damaged by simple driving mistakes such as resting your foot on the pedal, holding the car on the clutch on hills, or letting the clutch slip excessively. It is usually very hard to prove that the faulty clutch is a result of a manufacturing defect. Do I need to get my air conditioning serviced? Your air conditioning may seemingly still perform its task well without servicing, but the truth of the matter is that it is not good for your health to leave it as is for a prolonged period of time. The refrigerant gas decreases by about 15% per year, which will not only result in the loss of cooling capabilities, but also make it easier for bacteria and other microbes to thrive in the AC unit. Have the gas checked and topped up regularly and ensure a regular cabin filter change to make sure your air conditioning keeps functioning properly. Your first MOT test must occur three years after you register your vehicle. After that, you need to conduct one every year in order to renew your MOT certificate. What do I do if I fail my MOT test? Though you won’t be allowed to drive your vehicle until you’ve retaken and passed your test, you can do things that will make that time come quicker. Thanks to our detailed report, you’ll know what exactly is wrong with your car, so you will be able to fix the issues right away.